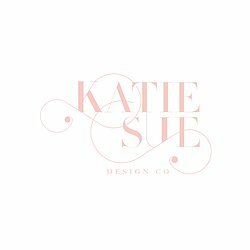 Katie Sue design studio nestled in the North of England, near County Durham. 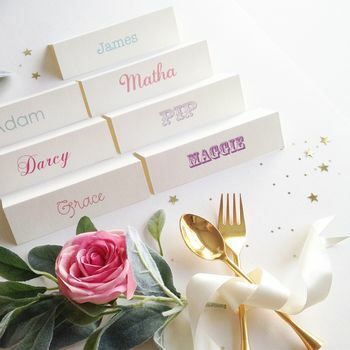 Creating luxury wedding and event stationery as unique as your occasion. It all started back in 2006 when I graduated from my degree in Textiles and Surface Design. around the world including Paris, New York, Japan and LA. At the same time, I set up my Not On The High Street store and everything just ‘took off’ from there. 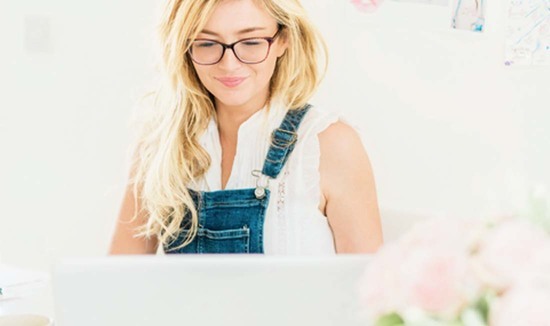 My studio was created, overlooking picturesque countryside and nestled in the heart of County Durham. I have been awarded by the Royal Society of Arts for ‘outstanding design’. I have also featured in Tatler, Brides, Perfect Wedding and recommended by Vogue magazine. and weddings for the loveliest of clients, from many walks of life. 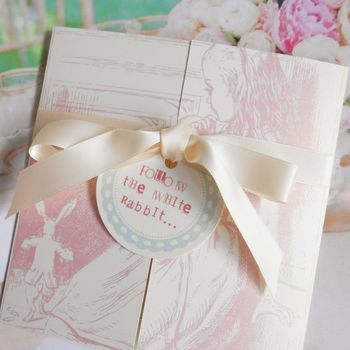 I truly love to create a little paper magic for all occasions. florals or unique typography, get in touch and lets work together to create some magic. "I fell in love with this design as soon as I saw them, and once I received then they did not disappoint! Katie was also extremely helpful through out the whole process and she pays great attention to detail. it's a great product with a great services!" 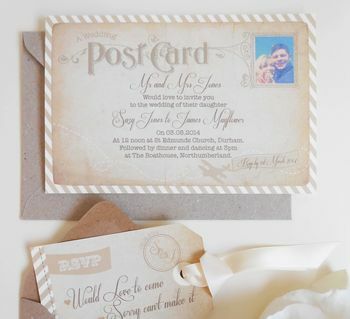 "Was so pleased when I received our invitations, they are even more gorgeous and high quality in reality than they are on the site. Lots of little added details that add a great touch. 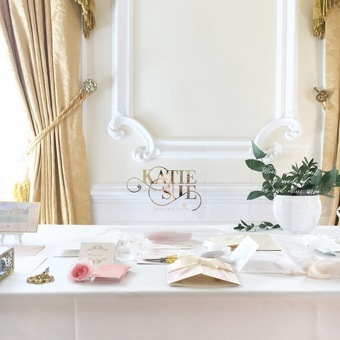 Katie is a pleasure to deal with, quick to respond to questions and to produce the invitations themselves. Would highly recommend." "The quality of the product was perfect...beautifully wrapped and packaged. Would recommend for any event....beautiful for weddings etc. Very professional and an excellent price for the quality of product." "Very nicely presented, and personal product. 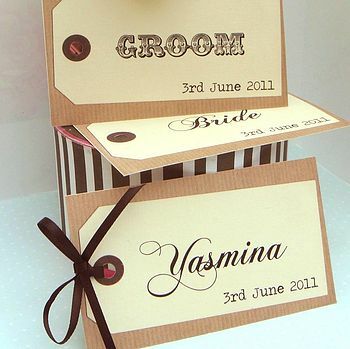 I had attempted to make these myself, but opted for professionally designed and created tags, and very happy I did so." Once you have placed your order you will then be contacted with an estimated delivery date. If you require your order sooner than the estimated delivery date then please contact us and we will do our utmost to make it for you. Please carefully check all the information you provide for your personalised product! Any proofs (table plans, menus, order of day booklets and invitations) have been 'signed-off' your design will go to print and no further changes can be made. Important: please also review overall delivery. terms and conditions information at terms & conditions below.